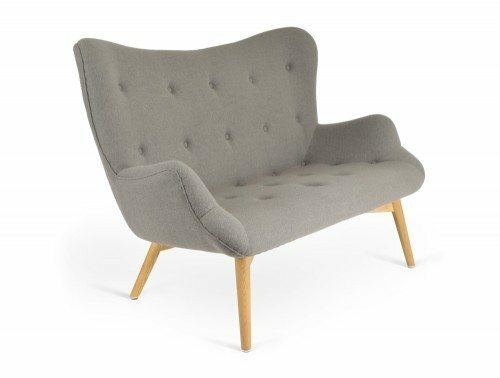 Lounge chairs add a sense of sophistication and style whilst offering a highly comfortable seating experience, a perfect addition to your home or office décor. 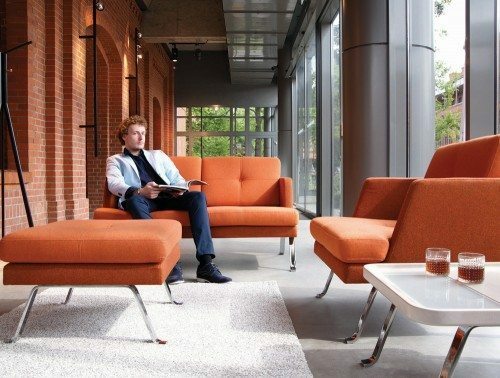 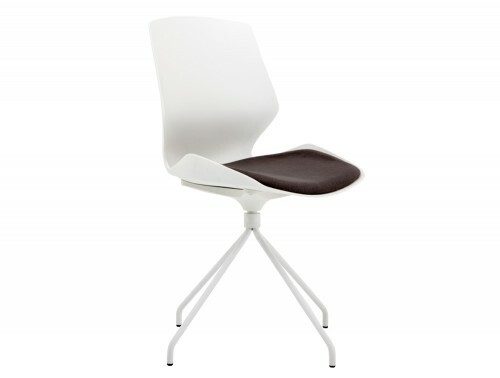 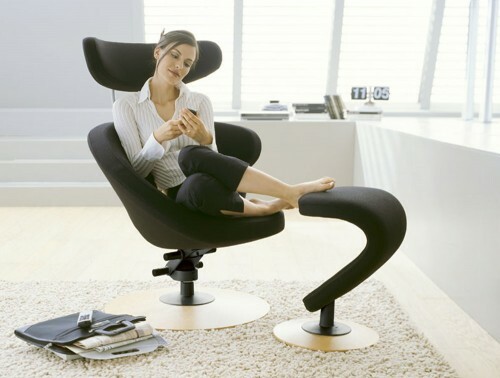 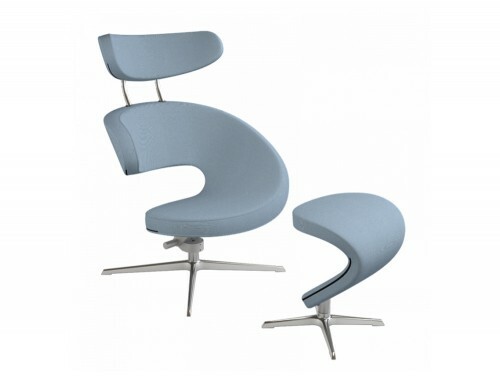 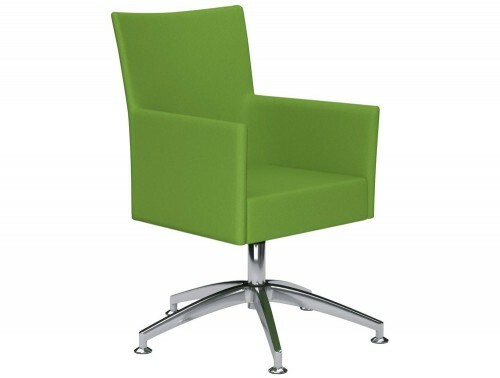 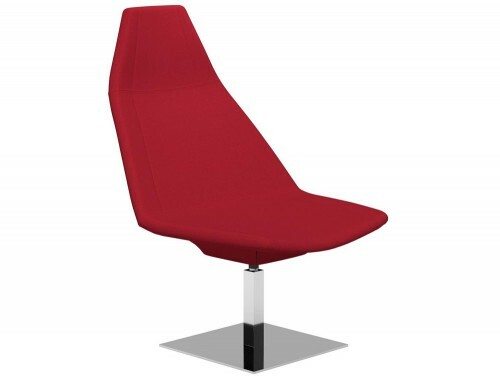 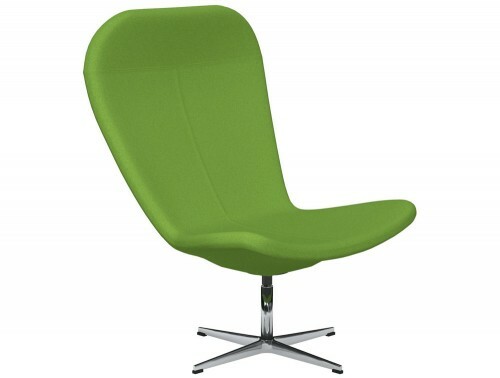 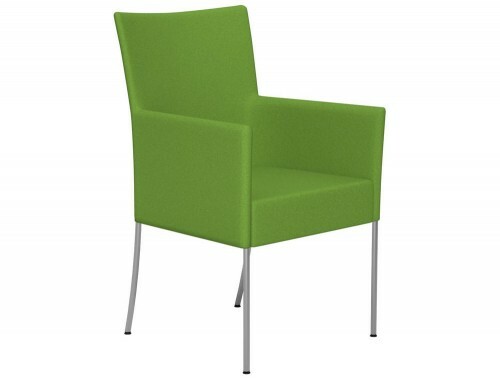 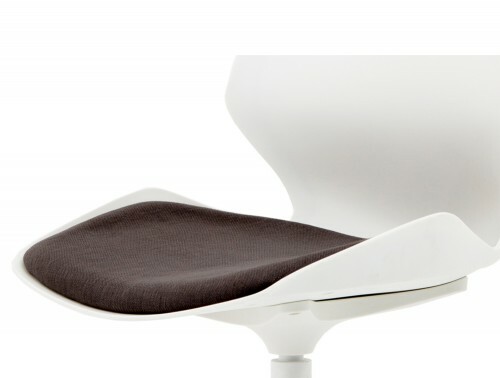 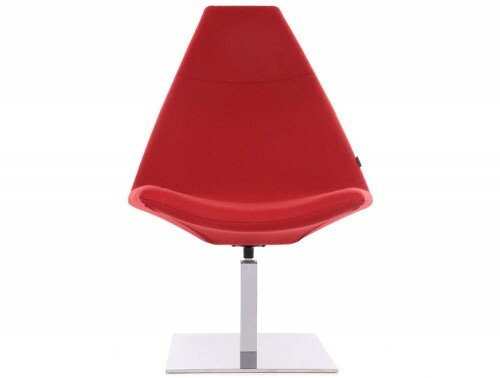 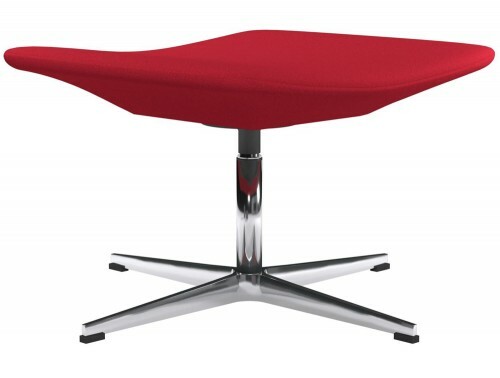 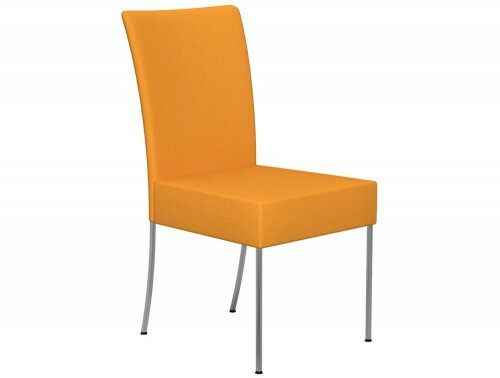 Our extensive range of funky lounge chairs are highly ideal for office reception areas and breakout areas. 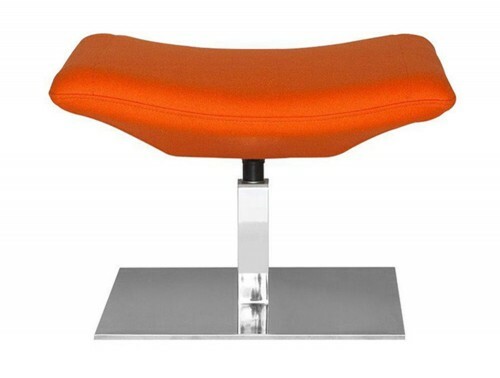 Sourced from some of the leading furniture suppliers in Europe, you can be sure to find a design that is stylish, durable and functional to best suit your price range and needs. 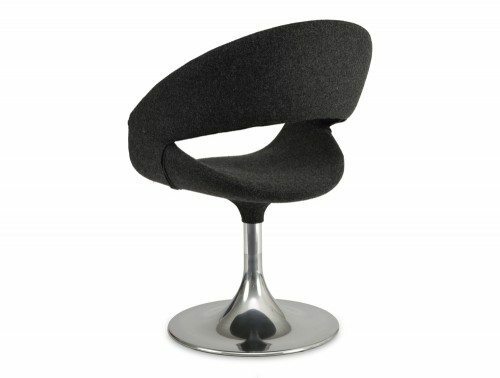 We have a large selection of lounge chairs online. 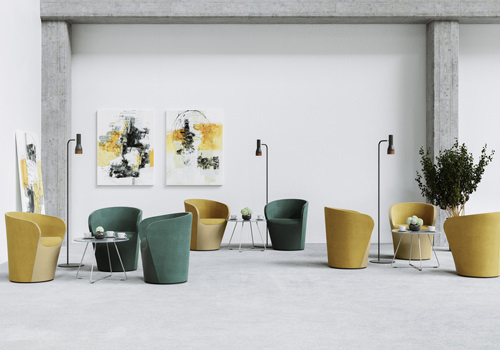 Choose from different shapes including bucket lounge chairs and upholstered fabric, plastic or leather finish, offered in many colours like cosy brown, grey or white and vibrant blue, yellow, green or red lounge chairs just to name a few. 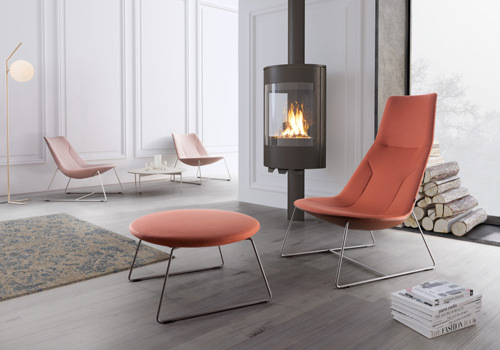 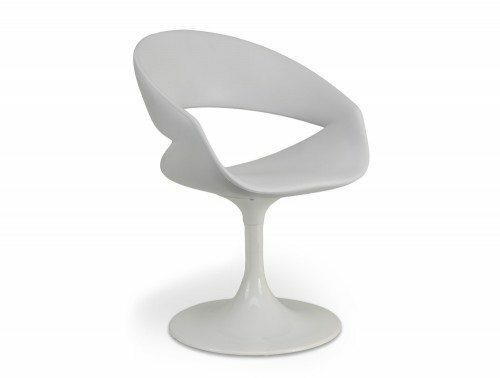 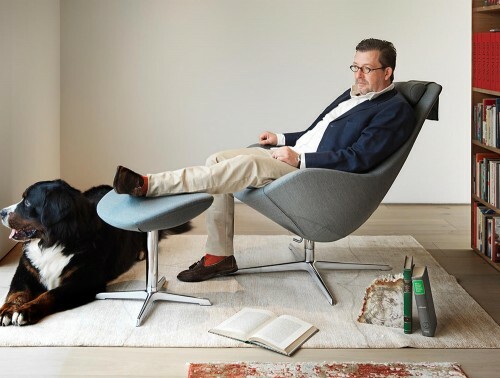 Many of the contemporary lounge chairs in our catalogue are offered in various unique base finishes. 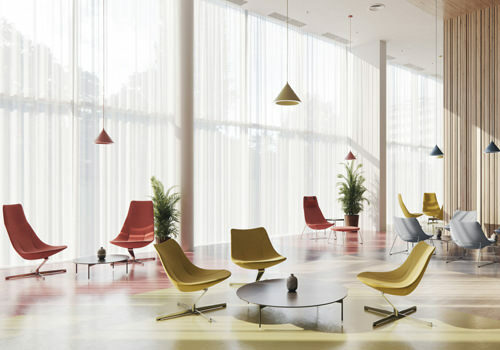 You are spoiled for choice with a selection of trumpet, spider, sled or 5-star base design to complement your space. Many of the chairs in our lounge seating collection is offered with a time warranty policy. 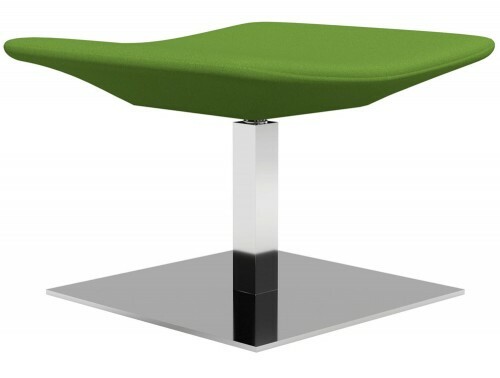 This ensures the furniture’s functionality and durability during the stated time period. 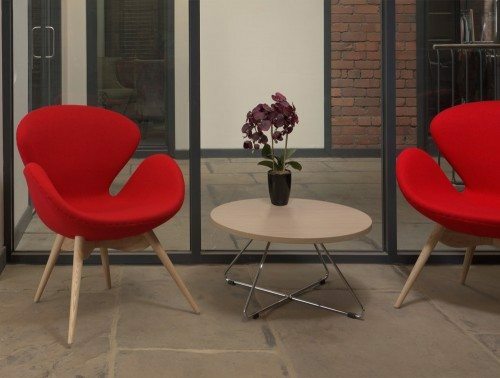 All the chairs have been extensively tested to ensure it meets the highest quality standards suitable for home and office use. 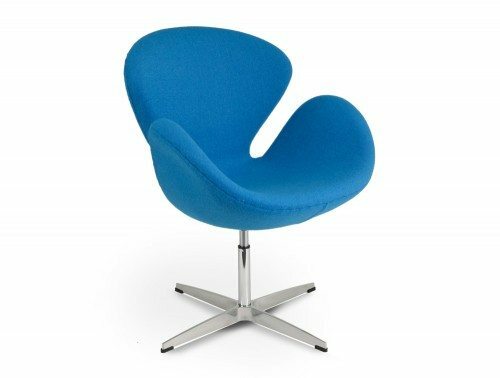 If you are looking for where to by lounge chairs online that offers great style and functionality then you have found the best place! Furnish your office reception and breakout area with our range of modern, inviting and extremely comfortable lounge chairs. Some of the chairs on offer are ergonomically designed, with ultra-comfortable high backrest for longer periods of sitting. 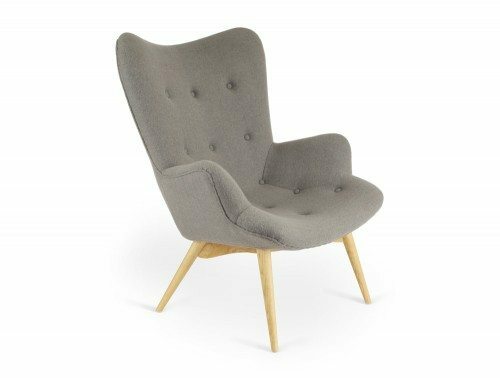 For a stylish and modern look, choose our range of lounge chairs with contrasting finish boasting a woodgrain laminate back offered in white, oak or walnut with fabric upholstered seat. 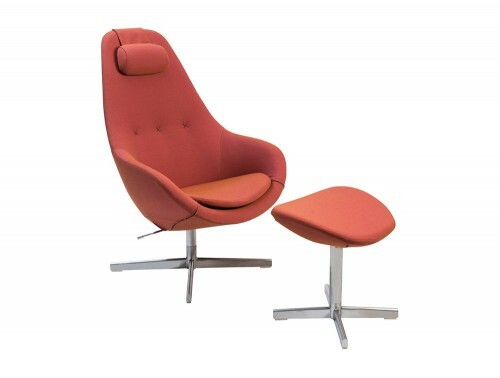 The lounge chairs with armrests will give the user the ultimate comfort seating experience allowing them to fully and easily lean and relax the arm muscles and taking the pressure off your back and shoulders. 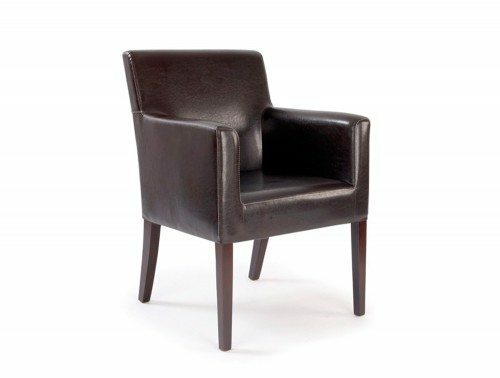 We have modern lounge chairs for sale, upholstered in quality durable leather with a robust framework, swivel mechanism, generous deep cushioned seat and backrest, elegantly designed to give your space a more professional look. 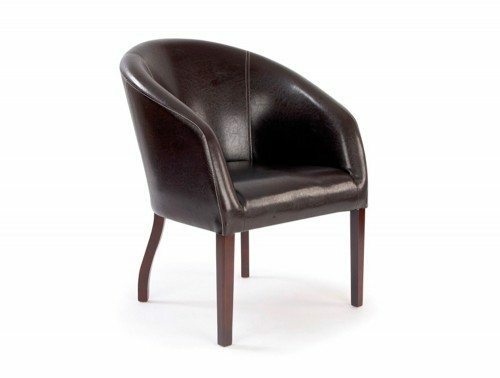 A perfect blend of comfort and luxury, the leather chairs are the perfect addition to any meeting room or executive office. 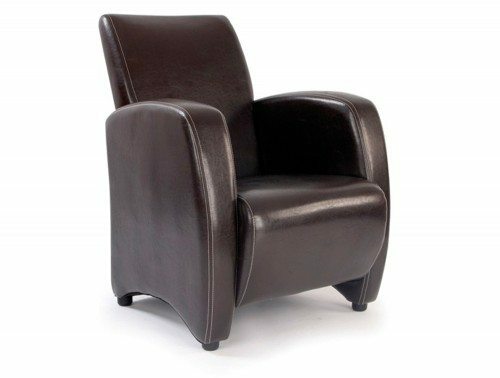 The leather swivel lounge chairs will add a look of elegance into the room that is sometimes hard to replicate with fabric and the material is also very easy to clean, allowing you to easily just wipe and dust the dirt off! 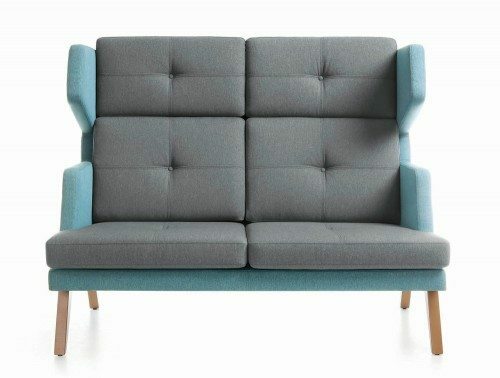 If you’d like to find out more about our range of Lounge Chairs or discuss your requirements, simply request a callback.